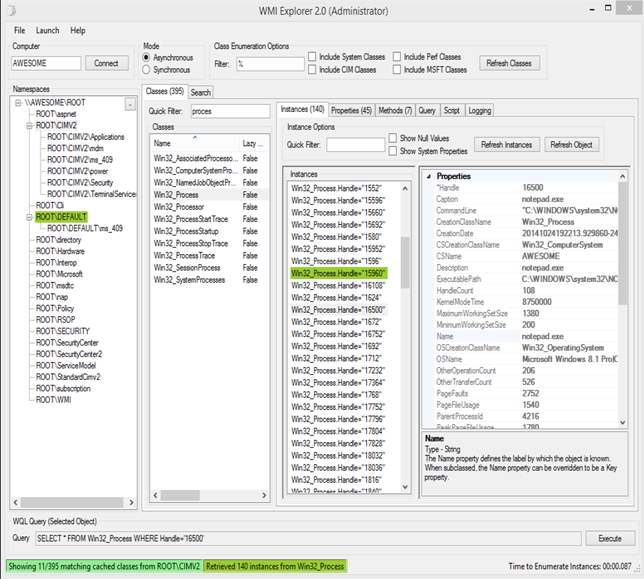 Operations Manager is the monitoring component from the System Center suite. Honestly one of the best and broadest monitoring solutions I saw so far. There is a ton of product knowledge inside the management packs. I’m using SCOM now for a while and based on my experience the most important rule when it comes to monitoring be sure you read the management pack guides Next is to tune and tweak the management packs to your specifics. How to configure Gateway Failover? How to configure Agent Failover? #Agents reporting to "SCOMGATEWAY1.DOMAIN.COM" – Failover to "SCOMGATEWAY2.DOMAIN.COM"
#Verify Failover for Agents reporting to "SCOMGATEWAY1.DOMAIN.COM"
[Quick] F5 BIGIP-How to configure RDGateway load balancer? If you are going to terminate SSL connection on your F5 you have to import certificate incl private key onto the BIG-IP system. While the BIG-IP system does include a self-signed SSL certificate that can be used internally or for testing, we strongly recommend importing a certificate and key issued from a trusted Certificate Authority for processing client-side SSL. For information on SSL certificates on the BIG-IP system, see the online help or the Managing SSL Certificates for Local Traffic chapter in the Configuration Guide for BIG-IP Local Traffic Manager available at http://support.f5.com/kb/en-us.html. $x = read-host -prompt "Please enter the machine name "
write-host "Total Physical Memory:" $displayGB "GB"
…Stay tuned and happy SCOM’ing! 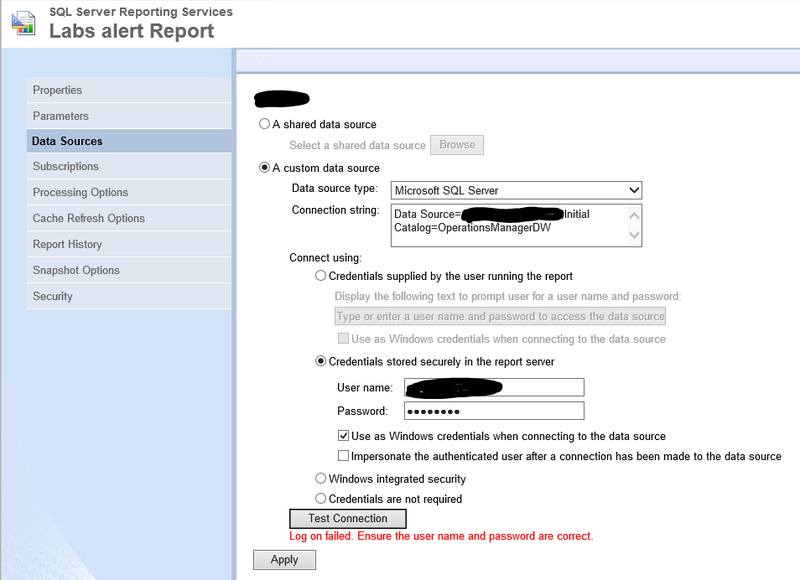 If you still hit report error like below, highly like you have stored separate credentials credentials to accessing data sources. so I verified the new RunAsProfiles for SQL and make sure password is correct. Still I couldn’t get my reports. In this environment we also have lots of own custom reports which have do store own credentials for accessing databases. this will be a tradition broker! Windows Server 2016 Datacenter introduces Storage Spaces Direct, which enables building highly available (HA) storage systems with local storage. This is a significant step forward in Microsoft Windows Server software-defined storage (SDS), as it simplifies the deployment and management of SDS systems and also unlocks the use of new classes of disk devices, such as SATA and NVMe disk devices, that were previously not possible with clustered Storage Spaces with shared disks. Windows Server 2016 provides a hyper-converged solution by allowing the same set of servers to provide SDS through Storage Spaces Direct (S2D), and also by serving as the hosts for virtual machines using Hyper-V.
For more information on this area, please reference Storage Spaces Direct in Windows Server 2016 Technical Preview. Virtualization security is a major investment area in Windows Server 2016 Hyper-V. 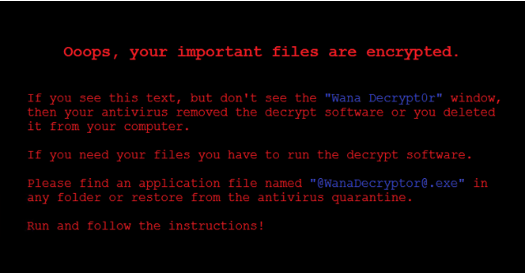 In addition to protecting hosts or other virtual machines from a virtual machine running malicious software, we also need to protect virtual machines from a compromised host. 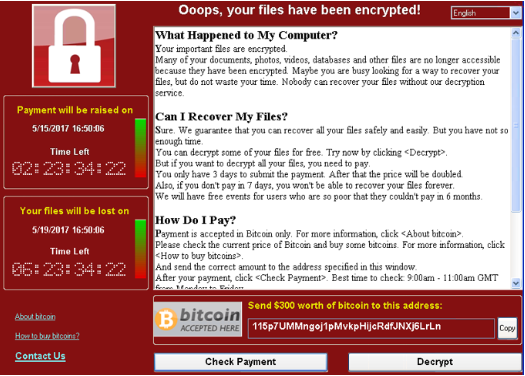 Since a virtual machine is just a file, we need to protect it from attacks via the storage system, the network, or while it is backed up. 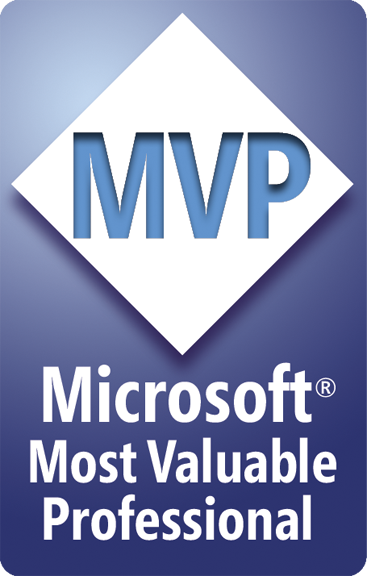 This is a fundamental need for every virtualization platform today, whether it’s Hyper-V, VMware, or any other. Quite simply, if a virtual machine gets out of an organization (either maliciously or accidentally) that virtual machine can be run on any other system. Protecting high value assets in your organization such as domain controllers, sensitive file servers, and HR systems is a top priority, which is why we’ve made this scenario a top priority in Windows Server 2016. Quite simply, nothing like it exists in the market. Impact of procedure: Allocating additional memory to Apache Tomcat may impact the performance and stability of the BIG-IP system. You should perform this procedure only when directed by F5 Support after considering the impact to Linux host memory resources. 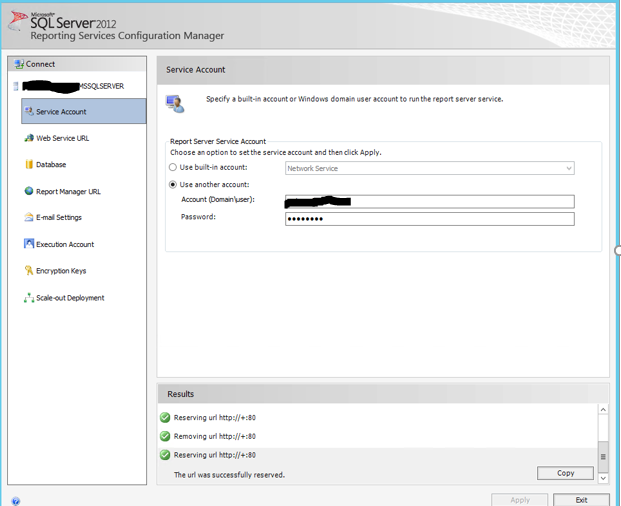 Failover Cluster Network Design with Hyper-V–How many NICs are required? 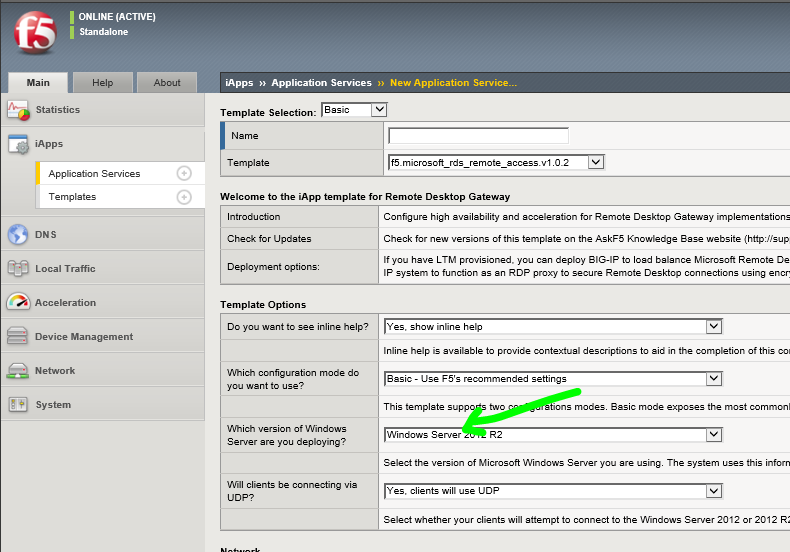 How to configure NIC Teaming with HP Proliant and Cisco or Procurve Switch Infrastructure? 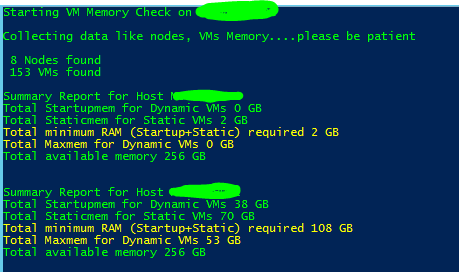 Powershell – How to get total VM memory overview (dynamic, static and startup memory) per node in a cluster? Ask the Directory Services Team Technical and very useful articles around Windows Server core services clustering, hyper-v, networking, active directory….. Contributed a helpful post to the Replace Quorum Disk on Failover Cluster on different LUN thread in the High Availability (Clustering) Forum. Contributed a helpful post to the Adding additional network adapters to a cluster thread in the High Availability (Clustering) Forum. Contributed a helpful post to the NIC Teaming not agregating bandwidth thread in the High Availability (Clustering) Forum. Quickly answered the question NIC Teaming not agregating bandwidth confirmed by the asker in the High Availability (Clustering) Forum. Replied to a forums thread NIC Teaming not agregating bandwidth in the High Availability (Clustering) Forum. Replied to a forums thread vSwitch and LACP configuration in the Hyper-V Forum. Replied to a forums thread Remove orphaned VM from cluster in the High Availability (Clustering) Forum. Replied to a forums thread One instance of cluster refuses to fail over in the High Availability (Clustering) Forum. Answered the question One instance of cluster refuses to fail over confirmed by the asker in the High Availability (Clustering) Forum. Replied to a forums thread VMM console goes unresponsive / crashes intermittently. in the Virtual Machine Manager – Hyper-V Forum. Replied to a forums thread move cluster to new subnet in the High Availability (Clustering) Forum. Replied to a forums thread CSV Errors when taking a backup in the High Availability (Clustering) Forum. Contributed a proposed answer to the question HyperV cluster preferred owner in the High Availability (Clustering) Forum. Contributed a helpful post to the What a cluster vote? thread in the High Availability (Clustering) Forum.